To read more about our open adoption and why I love it, click here to continue on adoption.com. Sitting in the rocking chair with my son on my lap, I read to him from a book. This isn’t an ordinary book, however. This is a Lifebook; a book all about him. This book begins with pictures and the story of his birth parents and gives child sensitive information regarding their path to creating an adoption plan. 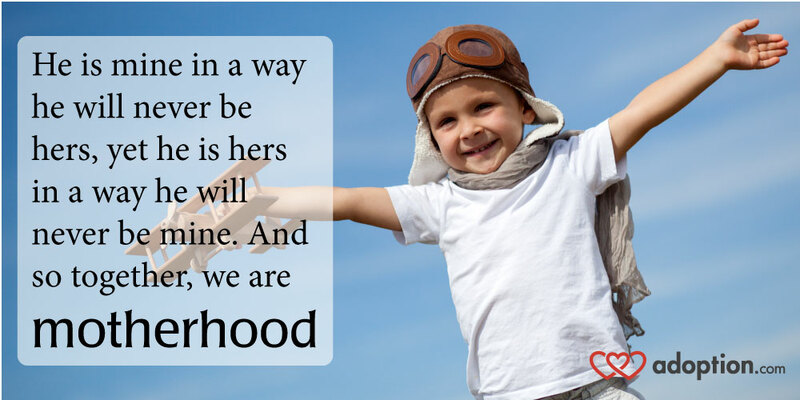 There are many reasons birth parents come to the decision to place their child for adoption. In some situations a child may be adopted at an older age or go through foster care. 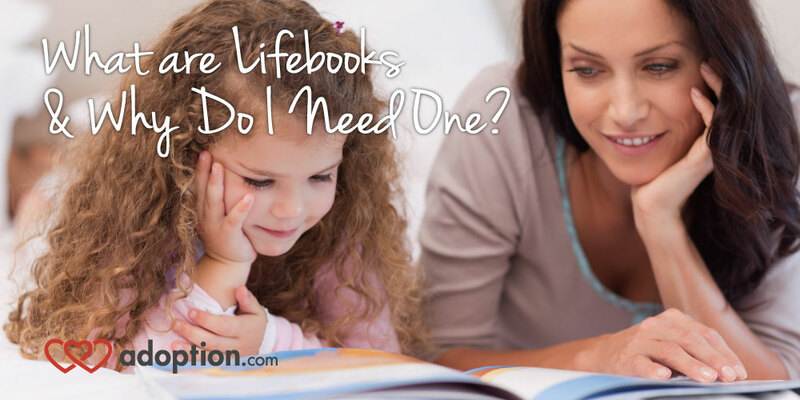 Whatever the reason, a Lifebook is a a historical book about your child. What is a Lifebook? To find out click here to read the full story at adoption.com. Before starting the adoption process, did you have any idea that some people were negative toward adoption and assume all adoptions are unethical? I didn’t have a clue. I was in for an awakening when the more I tried to learn and advocate, it seemed the more flack I caught from the protesters. At first it really bothered me, now it inspires me to keep going forward in my journey. It is still hard to not take their comments, especially when directed at me, personal. Yesterday on Twitter someone tagged me in two posts. The first one they said I was a baby snatcher or something along those lines and the second post, they said I lied to our son’s first mother about open adoptions not being legally enforceable and said I SHOULD feel guilt (referencing my recent blog entry). Obviously, this person was just trying to strike a nerve with me and has no clue what actually goes on in my adoption triad. What things like this have you seen or been under attack for? How can we prepare ourselves for this and how can we respond in a positive manner that shows we are not baby hungry vultures? These are questions I asked my online adoption forum. The forum I moderate is composed of men and women across the globe that are either adoptive parents or hopeful adoptive parents. 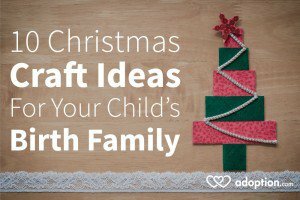 They represent people from many types of adoption and are in different stages of their adoption process. It is nice to get a variety of views and come together for insight and solutions. It is also just a great place to know that we can talk freely and not be judged for asking questions and wanting to learn more. Examples of how people have been attacked for their role in adoption were then brought up. 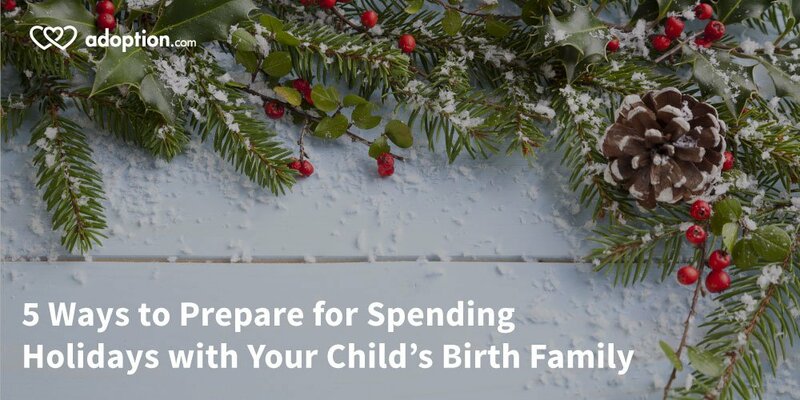 One such example is that we should take the money we have saved for adoption and give it to the expecting mother in order to keep the family intact. This is unrealistic. Good in theory, but if a baby only needed a little money and the rest is history, I am sure far less women would consider adoption. The $15,000 we paid in adoption fees would not last long. Surely not 18+ years to raise that child. The people who speak out against adoption may come across poorly. They may be hurt and angry. And although they are offensive, we can still learn from these people. Wading through the bitter words and attacks on our humanity can be difficult. Setting our ego aside and listening to the injustice they have faced in their adoption story can help us reform adoption. Do I think abolishing adoption is the answer? No. And not just because I benefited from infant adoption myself. But, because things aren’t black and white. The downside of learning from these nay sayers, is whenever I have tried to reach out to them for clarity and have a sensible conversation with them, their repeated attacks to my family are so harsh, that I give up. I have so many times told them that more people would listen if they approached the subject with more respect, instead of scare tactics. They go for the shock value in their message instead of reasoning and solutions to the problems. So while I choose to not engage them if they are not willing to have a healthy and productive conversation, I will not dismiss their concerns either as just angry rants from bitter people. We can continue our education and fight for preservation of first families as well as rights for birth fathers, access to original birth certificates, open adoption and more.